“We have frankly struggled to find the policy that would truly improve and strengthen the U.S. marine transportation system…that would ensure we continue to have a robust merchant marine,” said Chairman Elijah Cummings (D-MD) in a private session with the Federal Maritime Commission. On July 20th Chairman Cummings held a hearing on the subject. He repeated his concerns about the state of the American industry in international trade and told MARAD Administrator David Matsuda that something should be done. Some of the witnesses focused their testimony on the existing U.S.-flag programs—the Maritime Security Program (MSP) and the cargo preference program. Chairman Cummings told Matsuda, “We…should work to formulate a meaningful U.S. maritime policy that will revitalize our merchant marine and expand the percent of U.S. trade carried in U.S. ships.” He wanted the MARAD to return with some ideas. Given how long it is taking USDOT to unveil long overdue surface transportation recommendations–in part due to the White House aversion to talking revenue measures–one might imagine the subcommittee chairman waiting a little while for a new administration maritime initiative. Here’s an idea. Suggest to Congress that the place to start revitalizing the U.S. merchant marine is here in U.S. waters. Rather than try to formulate a new policy by which U.S.-flag shipping can be competitive in the Asian trade, we should develop an ambitious initiative for the nascent and inadequately resourced American Marine Highway program here at home. It is good to hear Chairman Cummings raise his concerns. 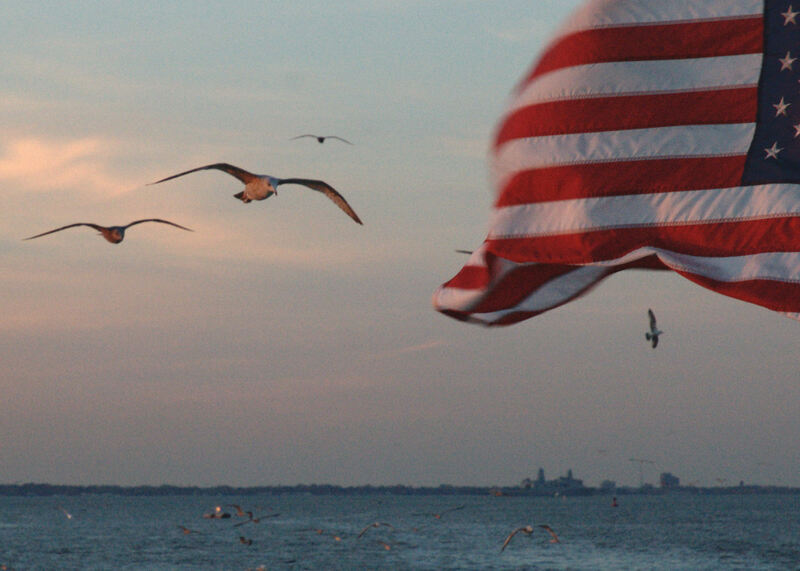 Whatever can be done to invigorate the U.S.-flag sector is worth considering. It certainly is long overdue.